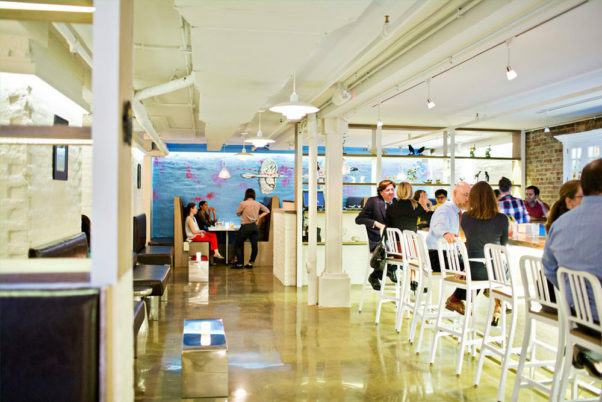 First Requin Brasserie in Fairfax’s Mosaic District closed in April, and landlord Eskridge LLC, a subsidiary of Edens, suing Mike Isabella Concepts on May 22 in Fairfax County Circuit Court for more than $715,000 in back rent and other fees going back three years. 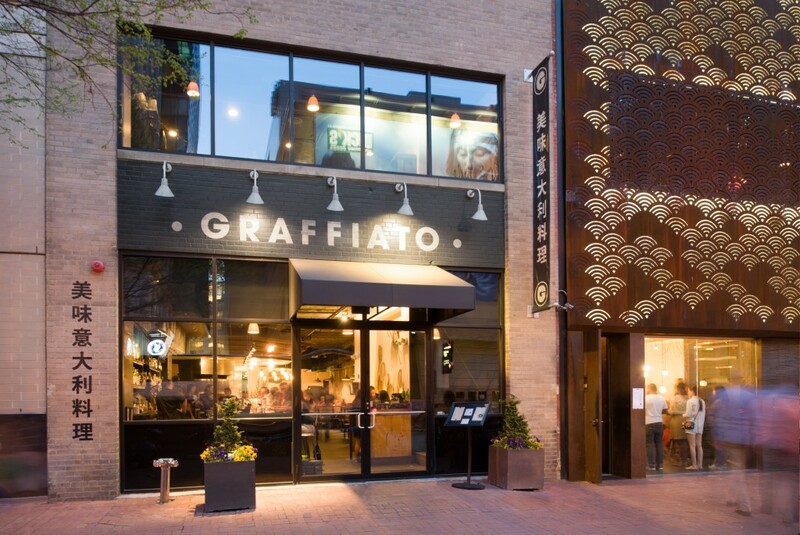 Then Graffiato Richmond closed citing expensive repairs to its heating and cooling system and a desire to “focus on things closer to home.” Now it appears as if the original Graffiato at 707 Sixth St. NW in Chinatown has closed. 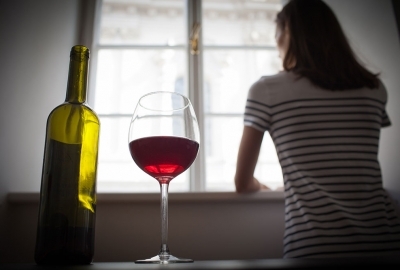 There has been no official word, but the restaurant was shuttered on Tuesday, when it would normally be open, and neighbors say it has closed. Also, Open Table, the online reservation website, has stopped taking reservations. Its social media pages haven’t been updated in more than 10 days. And landlord Douglas Development is suing MIC for $28,000 in unpaid rent and other fees, and has already listed the space for rent. “Don’t know what your talking about,” Isabella told Washinttonian magazine last week about the eviction lawsuit, which was filed June 29. He never responded after the magazine sent him a copy of the complaint. 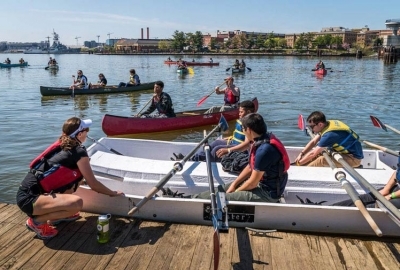 According to D.C. Superior Court records, neither Isabella or his attorney showed up for a 9 a.m. hearing on July 20 and an eviction notice was filed requesting $54,980.71 for two months’ rent and fees to avoid eviction. This comes after Isabella and his partners settled a sexual harassment lawsuit by former employee Chloe Caras that accused them of unwanted touching, vulgar comments and using non-disclosure agreements to prevent employees from speaking out about bad behavior. Terms of the settlement were not disclosed. José Andrés on Tuesday reached a deal to take control of The Bazaar by José Andrés, a collection of Spanish-themed restaurants. 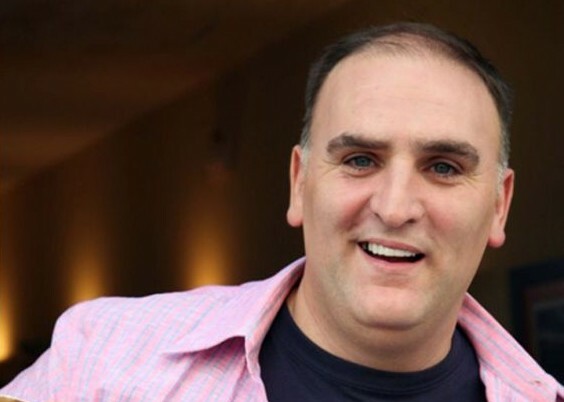 José Andrés and his ThinkFoodGroup have taken control of The Bazaar by José Andrés from SBE Entertainment. Although they had his name on it, the Bazaar restaurants weren’t his. They were owned by luxury hotel owner SBE Entertainment Group. Andrés’ D.C.-based ThinkFoodGroup bought The Bazaar brand from SBE, for an undisclosed price, which will allow Andrés to grow the brand outside the chain’s hotels. The first Bazaar opened almost a decade ago at SBE’s luxury SLS Beverly Hills. 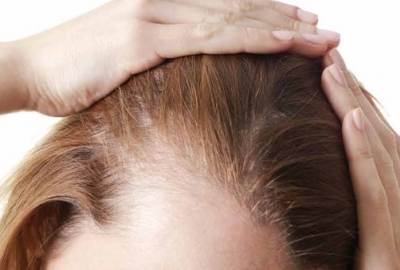 It earned four stars from the Los Angeles Times. The restaurant was developed by Andrés, and SBE CEO Sam Nazarian. The Bazaar, which Andrés refers to as “a collection of my memories and my dreams,” was a huge hit James Beard-award winning chef. Other locations of The Bazaar are at SLS-branded hotels in Miami, South Beach, Fla. and Las Vegas. “This acquisition allows Andrés and TFG to now expand the brand globally beyond SLS, whether as a stand-alone restaurant or in a hotel,” SBE and TFG said in a joint press release. As spokeswoman for TFG told DC on Heels, that the compnay is “looking at opportunities in gateway cities globally” to expand the brand. SBE said the change in ownership will not affect any of the four current locations, and it will continue to host The Bazaar concepts “across its current and future hotels” as the company expands worldwide. 2 Birds 1 Stone, the basement cocktail bar under Doi Moi at 1800 14th St. NW, will close after its fifth anniversary party on Aug. 27 and eventually reopen as a new concept under the direction of Lukas B. Smith, who will also take over the cocktail menus at sister restaurant Proof and Doi Moi. Smith has previously mixed drinks at Bar Pilar, Cotton & Reed, Daikaya, Dram & Grain, The Gibson, The Passenger and others. Current bar director Adam Bernbach, who opened 2 Birds 1 Stone with late Fat Baby founder Mark Kuller in 2013, will continue to run the cocktail program at sister restaurant Estadio. He also previously oversaw the bar program at Proof. One of Bernbach’s concoctions will live on at the new bar. The public can vote to decided which one stays from now through 2 Birds 1 Stone’s closing next month. The options are Better Things, One Block Street, Pimms Cup a la Andy, Piña Colada, Ozark, Our Lady of the Harbor or Spicy Paloma. Votes must be cast in person at the bar. Reston-based Thompson Hospitality, which owns Hen Quarter, American Tap Room, Austin Grill and other restaurants, has acquired a 51 percent stake in the Rockville-based Matchbox Food Group and is managing the chain’s 11 restaurants. The terms were not disclosed. Matchbox has had a rough time recently with new restaurants coming in over budget and behind schedule as it was poised for a national expansion, according to CEO Harvey Metro. In the fallout, co-founders Ty and Mark Neal sued investors including EagleBank’s Ron Paul for conspiracy to oust them. But a judge found the allegations to be without merit and dismissed the case last spring. The Neals have since left the company. Metro, previously CFO, spent the last year as CEO trying to get costs under control and stabilize the company so it could become “investible” again. Matchbox downsized last year, selling its Ted’s Bulletin chain to Steve Salis, who co-founded &Pizza and also owns Kramerbooks and Federalist Pig. Thompson brings infrastructure, buying power and experience operating in airports, college/corporate campuses, and other non-traditional locations that Matchbox may explore going forward, Metro said, who will remain as CEO reporting to Thompson executives. 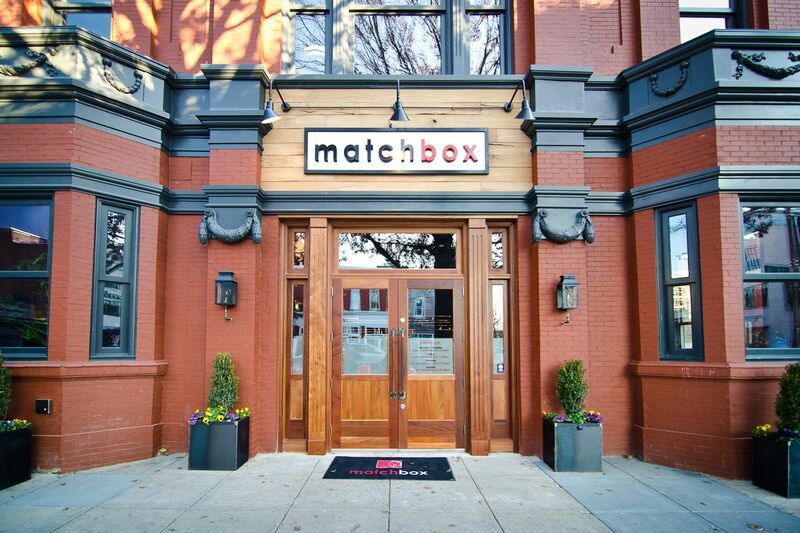 Fred Herrmann, vice preside of operations at Matchbox, will also stay. No layoffs are planned. Under Thompson, Matchbox will resume its growth, but slower aiming to open two or three restaurants a year rather than the previous five a year. Also, growth will be focused in the DMV, as well as Dallas and Southern Florida, where the chain already has locations instead of new markets. Also, new locations will be smaller in the neighborhood of 5,000 or 6,000 square feet instead of recent 10,000-plus square-foot restaurants. Existing restaurants will get a refresh as Thompson invests $11 million in the chain and well as menu specials. Also, the corporate staff will move from Rockville to Reston. 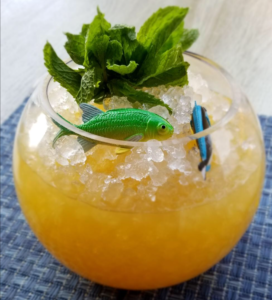 All Set Restaurant & Bar, 8630 Fenton St., Plaza 5, Silver Spring, is celebrating Discovery Channel’s 30th anniversary of Shark Week from July 22-29 by donating 10 percent of the proceeds from the sale of its specials to Woods Hole Oceanographic Institution. Shark-inspired cocktails include a Bloody Mary ($8) with house-made Bloody Mary mix and Tito’s vodka; a Shark Attack ($5) with tequila, blue curacao, grenadine and lime juice; and a Hammerhead ($6), with Harpoon UFO wheat beer and a shot of Kraken spiced rum. Special dishes include the Shark Bait ($3), anchovy bruschetta crostini with marinated anchovies over spicy roasted plum tomato bruschetta on a toasted baguette; and the Blacktip Guacamole ($8), house-made guacamole served with blue tortilla chips. Jack Rose Dining Saloon is hosting a summer series with specials on Tuesdays, Wednesdays and Thursdays through August. Every Tuesday through Thursday through Aug. 30, each day will focus on a different aspect of its bar program – cocktails, beer and whiskey. Tuesdays from 5-7 p.m. in the saloon showcase complimentary whiskeys selected by the staff at the bar’s high top tables. Following the tasting, the featured whiskeys will be on special for the evening. Whiskeys will change weekly. Wednesdays offer complimentary beer tastes from 5-8 p.m. in the second floor Balcony Room. Beers will change weekly and may include Ommegang and Boulevard. Finally, Thursdays feature a rooftop Tiki party from 5-9 p.m. at the rooftop Tiki bar with half-priced cocktails. 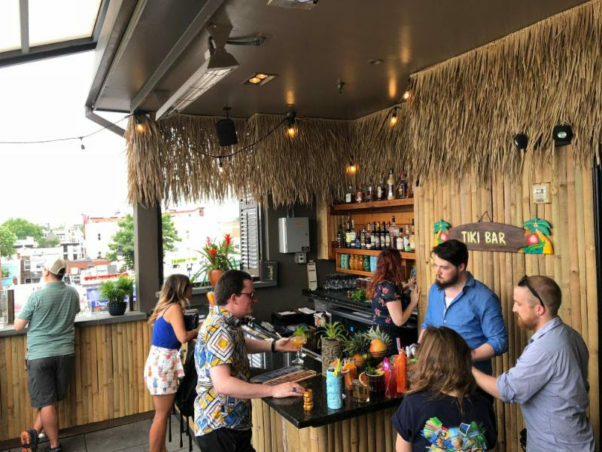 Jack Rose will offer eight original and classic-inspired Tiki cocktails for $6.50 (regularly $13) ranging from a chartreuse and fernet-spiked colada, a Jamaican rum-topped Islay scotch cocktail and a tropical rye tai.